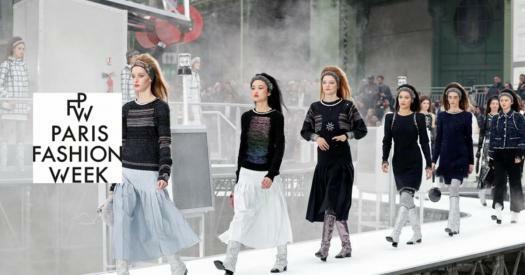 Similar with fashion events, the 2018 edition of Paris Fashion Week features great glamour and glitz. The event includes presentations by designers and fashion brands in the city. The presentations confirm the city as the center of culture fashion and art. Give this quiz a try if you were in the city of love during the week! Which of these is not a French fashion brand? What French fashion brand is the most sought after in the world? Which of these cities is not fashion capital? Which of these is not part of traditional dressing in France? When did the Paris Fashion Week 2018 start? Which of these beauty houses is not French? How many times was the show held in 2018? Where was the show held in Paris? Which of these is also held in Paris? Which of these does not operate in Paris? What Do You Know About Disneyland Paris?